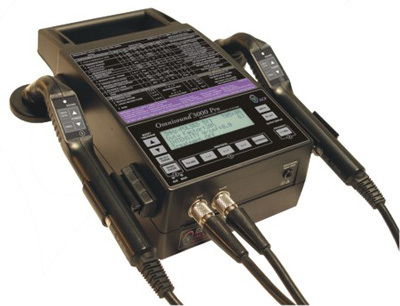 Vectorsonic: 2 Channel Interferential w/ 1 & 3Mhz Ultrasond : Balego & Associates Inc. - BalegoOnline.org, Providing the Products You Want and the Services You Need Since 1984.
quadropolar operation, and digital displays of time and output. The ultrasound module offers various pulsed and continuous 1 & 3 MHz outputs. Each module can be used independently of each other allowing two patient treatments or in combination. 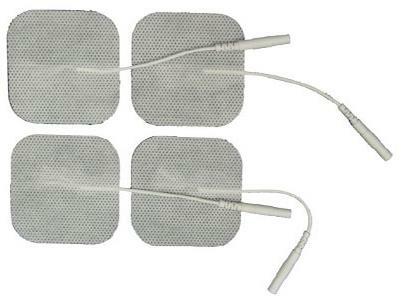 When being used in combination the 1 MHz ultrasound transducer becomes the active electrode. We can answer any questions you may have before you order! No automated phone system! We have live customer service representatives. Secure, Knowledgeable, and Efficient Service. There currently are 640 guests online.